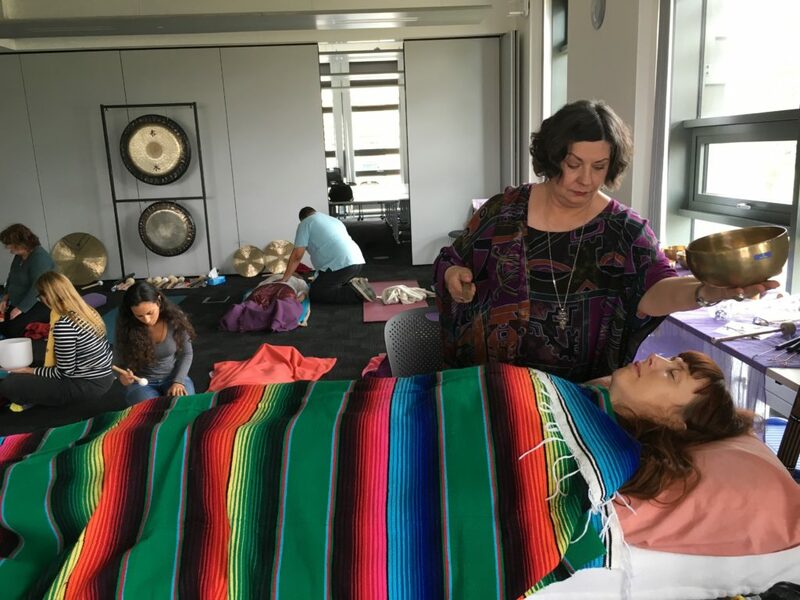 The Sound Healing Academy has provided professional training in sound healing since 2003. We now have students and practitioners in over 40 countries. 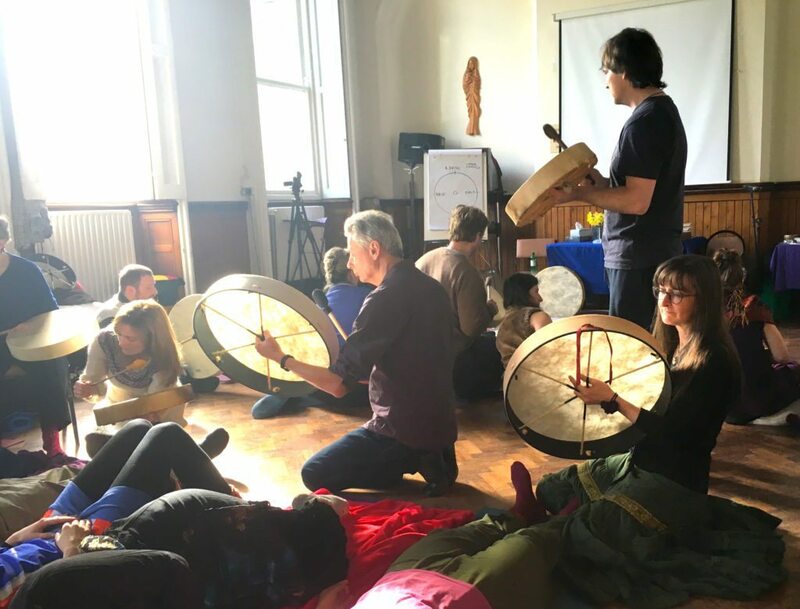 Our unique Integral Sound Healing process is fully tried and tested in thousands of case studies and has proved to be a highly effective form of vibrational energy medicine. Our Workshop Courses are a combination of online learning and attending workshops in person. We give you the ability to make a real difference – to help yourself feel calm, relaxed and more alive – to help others in your life that you care about – and, if you want, to work professionally with healing sounds. Our unique method of Integral Sound Healing is easy to learn, powerful and effective. 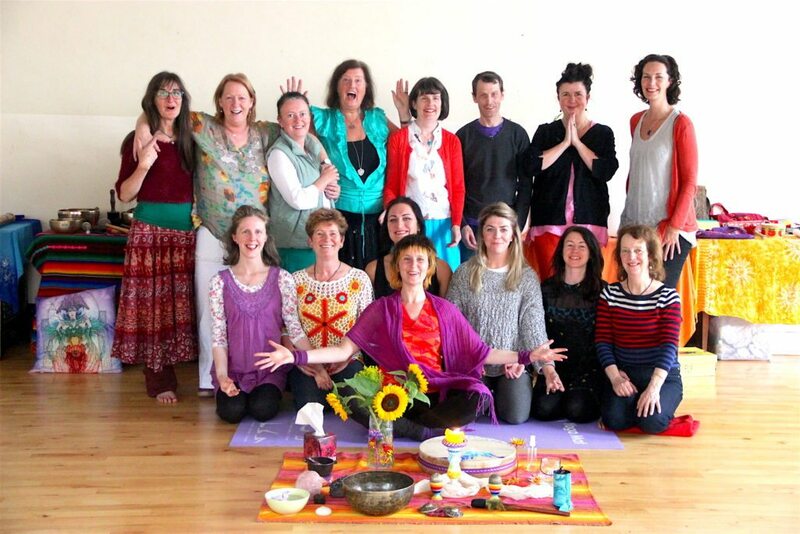 Our hands-on courses are practical, inspiring and transformational! With us you can connect with like-minded people in our fast-growing global community.